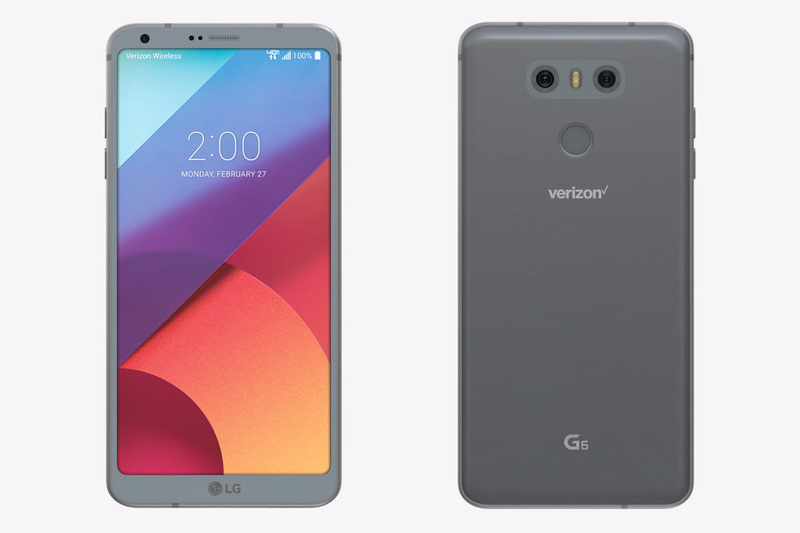 We weren’t expecting Verizon’s LG G6 pre-orders to go live until tomorrow, March 17, but Big Red surprised us this evening with availability right now. That means you can head over to Verizon’s site at the link below, drop in your pre-order, claim your freebies, and own one of the best phones of the year. As a reminder, if you pre-order from Verizon, you have a chance to walk away with a free 43-inch LG Smart TV ($349 value) and a free Google Home. Details on all of that can be found at this post. The LG G6 from Verizon costs $28/mo on a 24 month device payment plan or can be purchased at full retail for $672. Go get ’em.